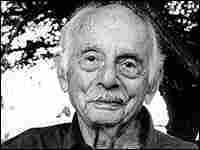 Poet Stanley Kunitz at 100 Over his lifetime, poet Stanley Kunitz has received a Pulitzer, among other recognitions, and served as the nation's poet laureate... twice. As Kunitz turns 100, he reads from his poem, "The Long Boat." 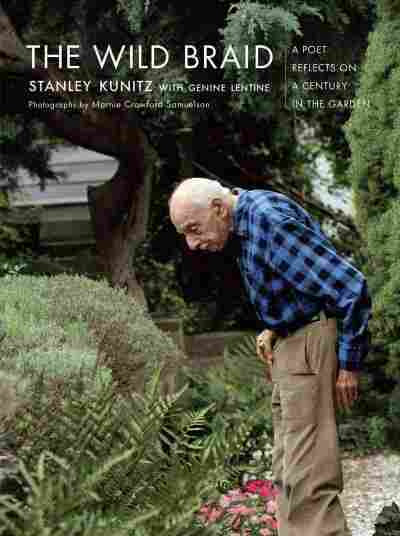 Over his lifetime, poet Stanley Kunitz has received a Pulitzer Prize, a National Book Award and the National Medal of the Arts. 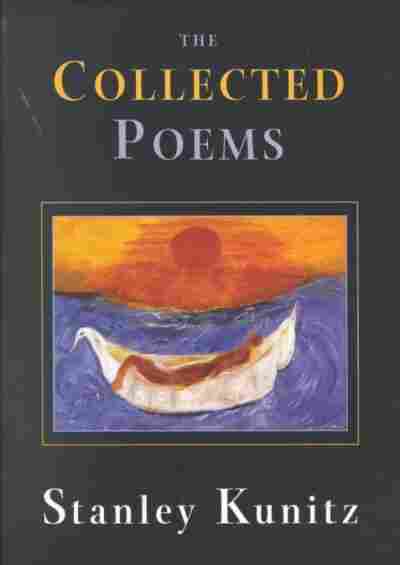 He has also served as the nation's poet laureate... twice. As Kunitz turns 100, independent producer Joe Richman of Radio Diaries visits the poet in Provincetown, Mass. 1905: Born in Worcester, Mass. Kunitz reads from his poem, "The Long Boat." From The Wild Braid: A Poet Reflects on a Century in the Garden by Stanley Kunitz with Genine Lentine, W.W. Norton & Co., 2005.